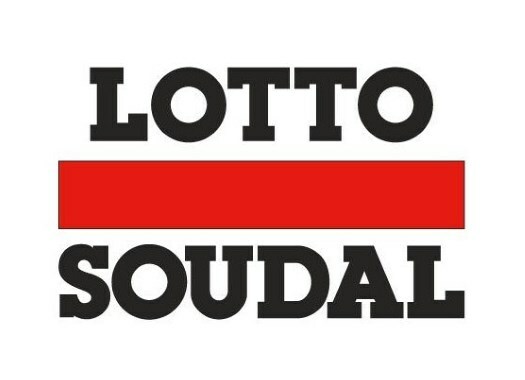 Lotto-Soudal's Victor Campenaerts has taken his first WorldTour victory at the last stage of Tirreno-Adriatico. The Belgian rider was the fastest at the closing individual time trial. Campenaerts completed the route of the 10-kilometre individual time trial in 11 minutes and 23 seconds and had to wait more than two hours on the hot seat to confirm his win. "It feels amazing to take my first victory in a WorldTour time trial," he commented. "I was already close last year and also this year, I started the season with the goal of winning in the WorldTour. If that succeeds in the first time trial of the season, that’s of course fantastic! "With for example (Stefan) Küng and (Jos) van Emden - a real short-distance specialist - the world’s best time triallists were here today. Moreover, I hadn’t been able to beat Tom Dumoulin and Rohan Dennis before. That’s, of course, a big satisfaction. The team time trial gave me an idea about my shape, but of course, you want to confirm that in-race, which also succeeded." The rider, who will attempt to break the hour record in less than a month in Aguascalientes, showed from the start of the stage that he was going strong. "It was quite windy today and until the intermediate point, we had a tailwind," Campenaerts explained. "So, I tried to save some energy during the first kilometres as I rode just beneath my average wattage. That also explains my time at the intermediate time check. "Then, I would try - with some power left in the legs - to make the difference in the second part of the race. That strategy turned out to be the right one. During the final kilometre, I had the feeling that I went a little above my limit, but eventually, everything worked out. After I finished, I still had to wait for over two hours in the hot seat. In the end, some really strong guys like Dumoulin and Roglic still had to start but eventually, no one was able to beat my time. Everything I do is in light of the Hour Record, but my victory today is a really good sign."